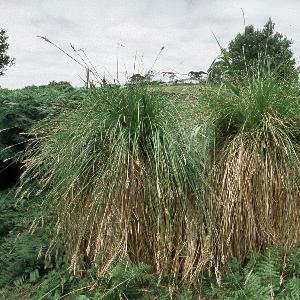 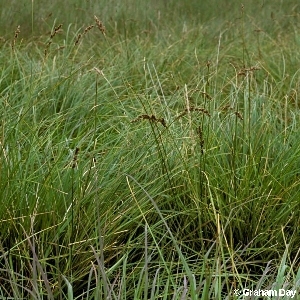 This sedge species forms large, dense tussocks which stand up to three feet or more above the general ground level and from which grow the leaves and flowering stems. 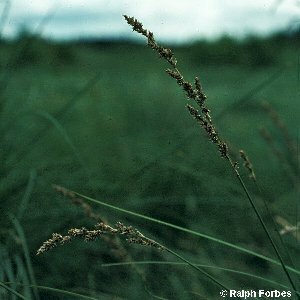 It is abundant in swamps and fens, but declines in these situations once trees such as willows or alder become established. 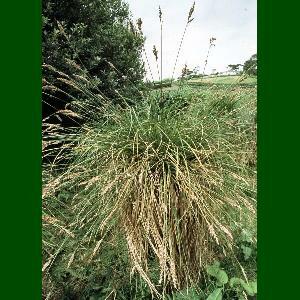 All names: Carex paniculata L.